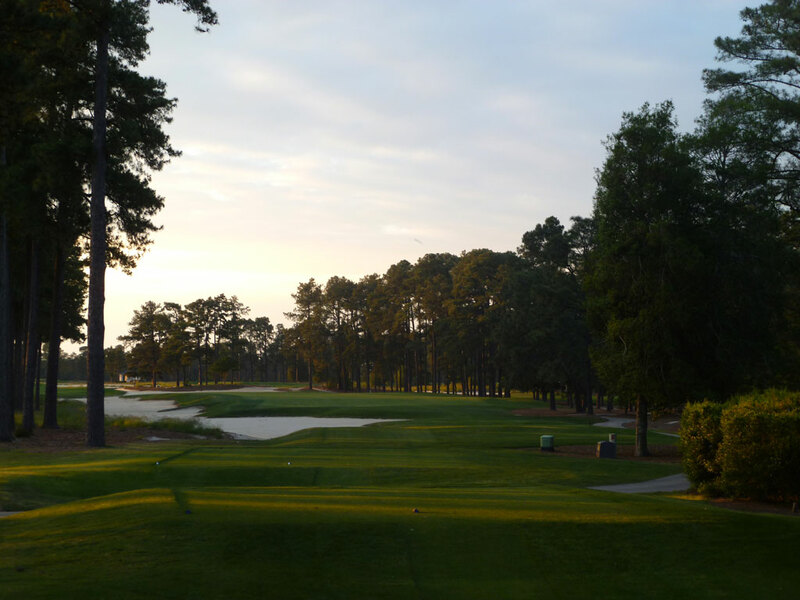 Course Website: Official Website - Visit Pinehurst Resort No.4's official website by clicking on the link provided. 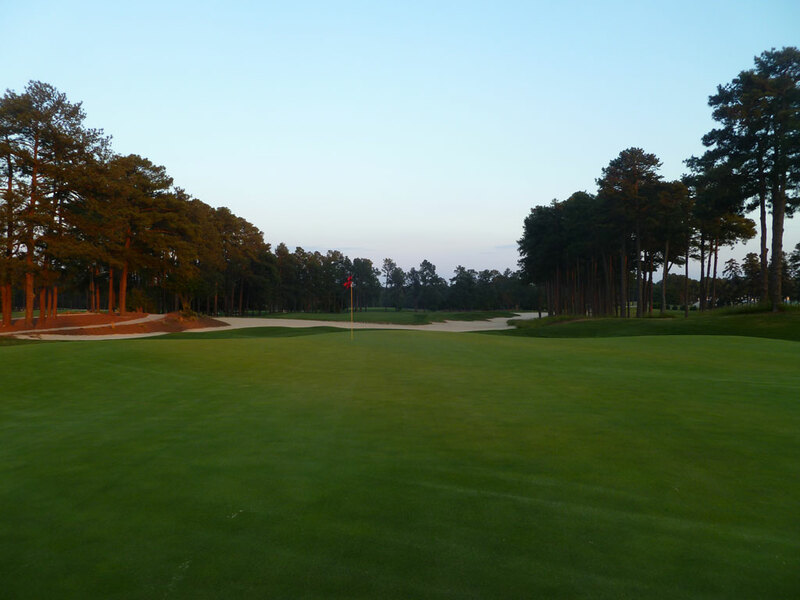 Accolades: Ranked 9th in North Carolina on Golf Course Gurus' Best in State list. 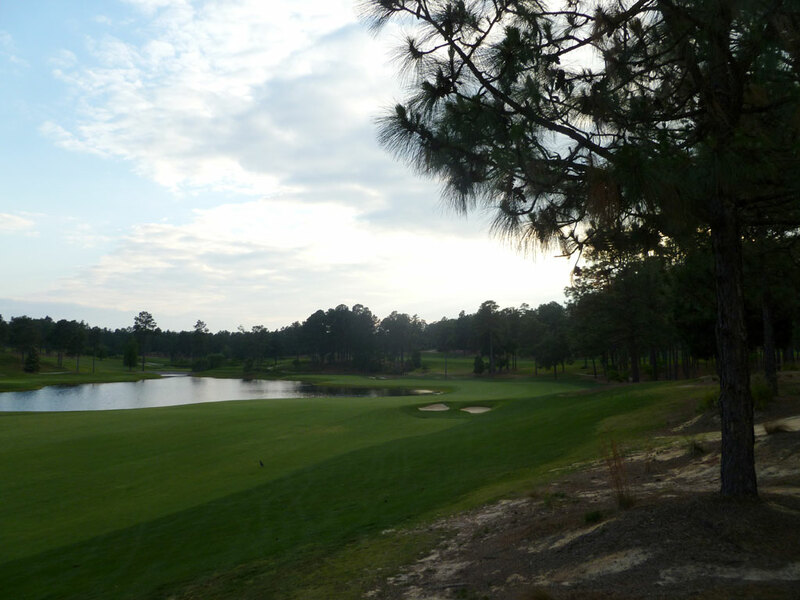 What to Expect: One of eight tracks at the historic Pinehurst Resort, #4 was originally a 1919 Donald Ross design that Tom Fazio redid in 2000. In typical Fazio fashion, the course is solid from start to finish. 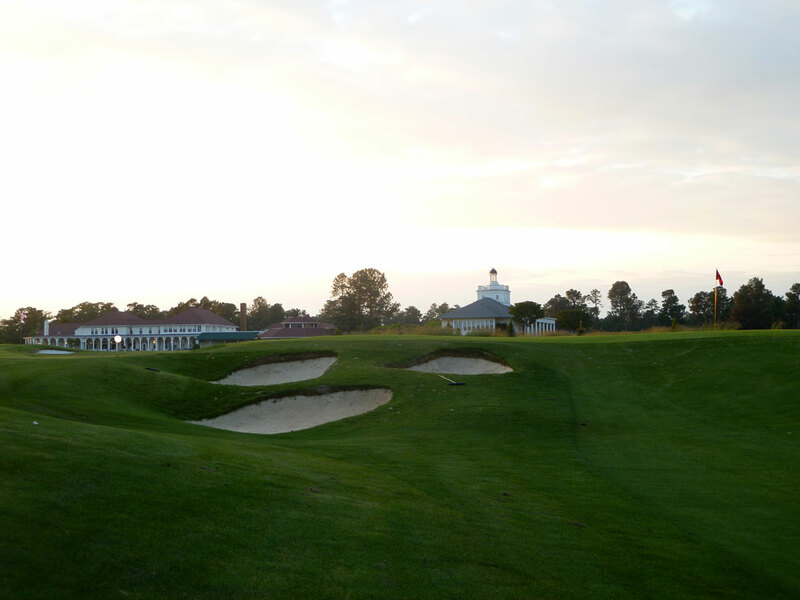 The opening hole features at least a dozen pot bunkers to contend with and sets the tone and style for the track. 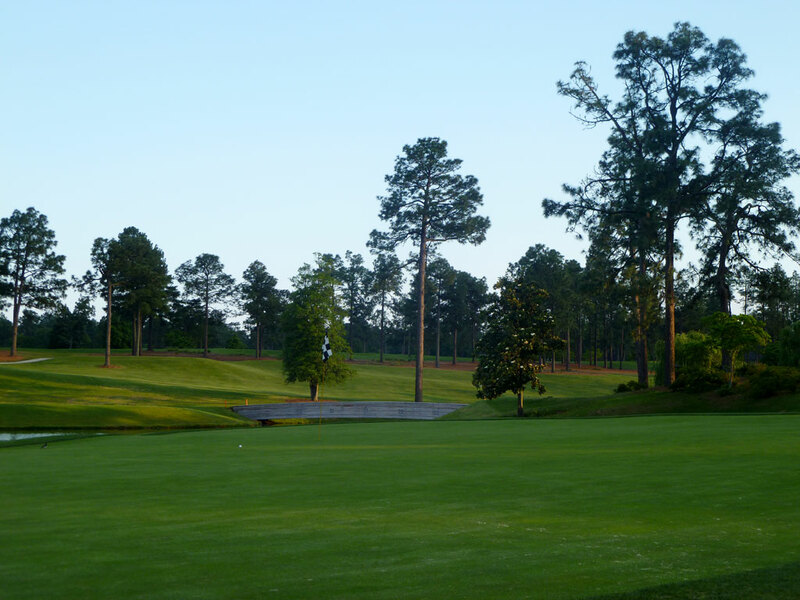 Bunkers and elevation changes are the major challenge of the track with a large pond on the back nine being the only water feature on the course. The conditioning is excellent, especially considering the number of rounds played at the resort. Much of the original routing through the pine trees was preserved but Fazio’s style is certainly evident in the feel of course. Caddies are available and add to the mystique of the round at the course that is often considered the best of all the tracks at Pinehurst after #2. 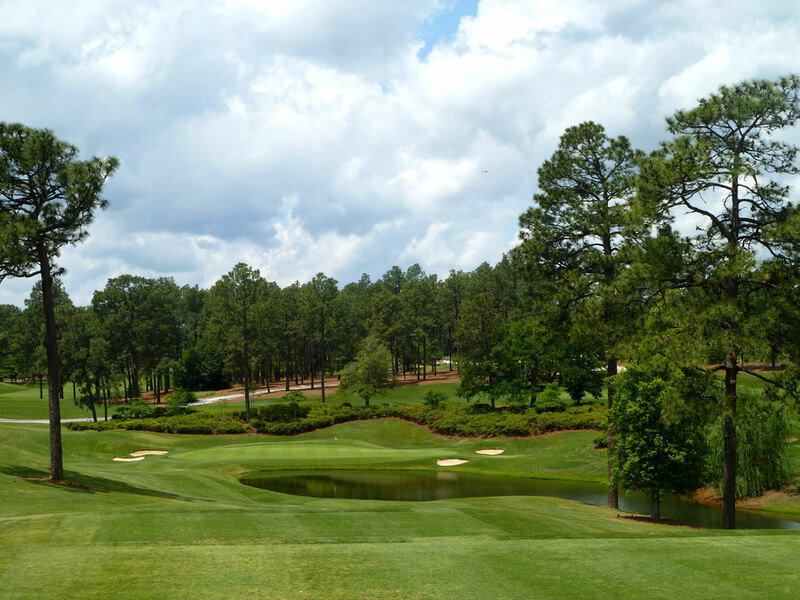 Signature Hole: 4th Hole – 197 Yard Par 3 – Across the sand hills of North Carolina there is little need to impose water hazards, but Fazio utilizes an attractive water feature to front the 4th green and create a postcard look for the 4th course at Pinehurst. The ground along the sides and back of the green are raised, thus creating a bowl effect around the greenside bunkers. 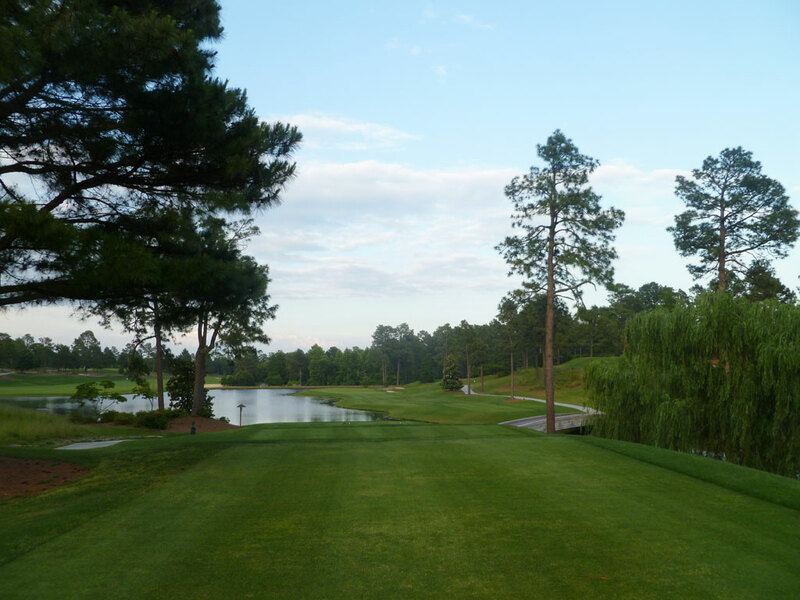 It’s a highly memorable hole that combines an elevated tee and pond to create an exciting tee shot. 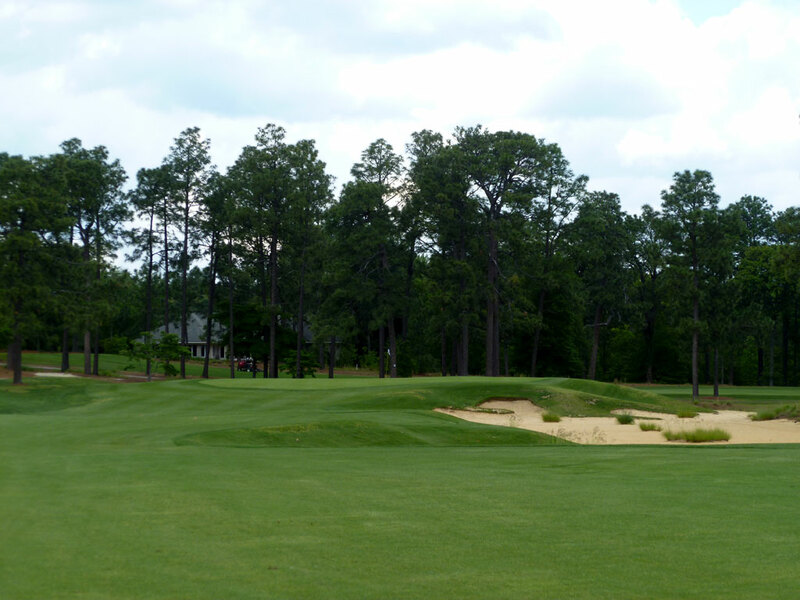 Best Par 3: 14th Hole – 229 Yards – One of the best and most feared holes at Pinehurst #4 is this lengthy one-shotter. 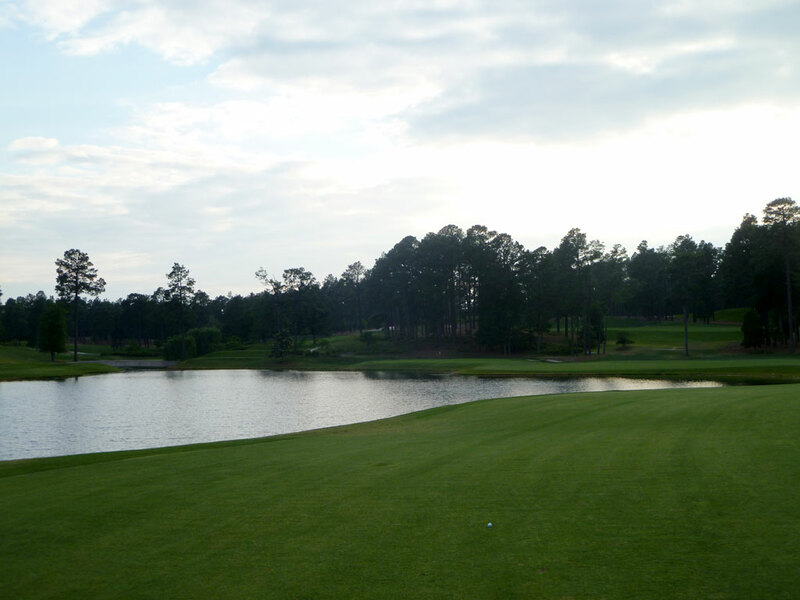 With a pond encompassing the entire left side of the hole, the golfer must shun any thoughts of a hook and keep the ball on dry ground for their second stroke. Hanging a tee shot right of the green will bring sand into play and result in the dreaded bunker shot to a green surrounded by water in the back. This is a great test and pretty hole to have midway through the back nine. Best Par 4: 7th Hole – 445 Yards – If you can shape your tee shots, it will be a major asset to you on this mid length par four. Doglegging fairly sharply to the right, the 7th hole features a lengthy bunker up the right side that rests below the fairway. A left to right tee shot that follows the routing of the fairway will open up the green for the approach shot and shorten down the effective yardage. A large, deep bunker sits to the right of the green and is the final defense to this challenging hole. 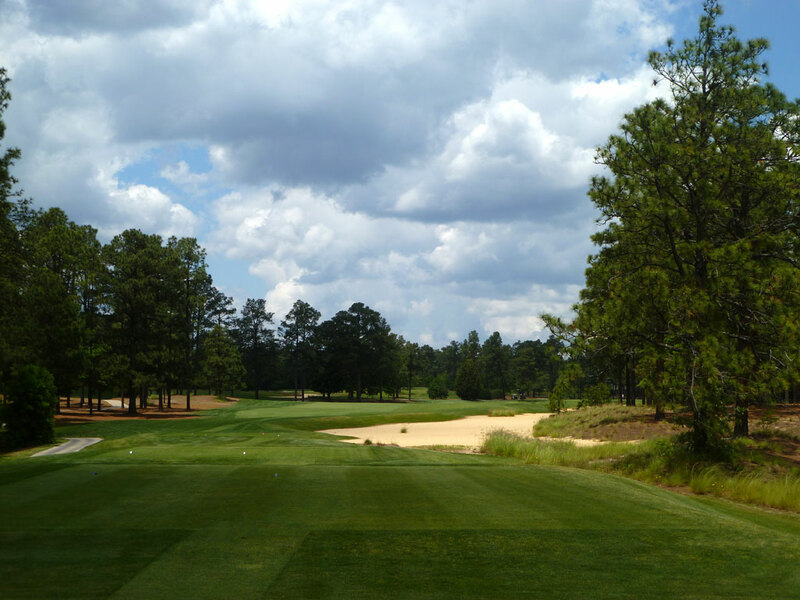 Best Par 5: 13th Hole – 510 Yards – The 13th hole at Pinehurst’s No. 4 course is the most celebrated hole on the track. At just over 500 yards, the hole is reachable in two for many players but its going to require avoiding the large lake protecting the left side of the hole and the front of the green. Going for the green will shorten up the hole since it will require leaving the fairway and cutting over the lake while the golfer that chooses to layup should aim for the last corner of fairway on the right side of the hole. From this position, an aerial or ground approach can be worked up to the green with the water only coming into play with a pulled wedge shot. It is a fantastic risk/reward hole and excellent use of the lake. Birdie Time: 2nd Hole – 495 Yard Par 5 – The golfer is offered a chance to go under par early in the round with this short par five. At just 495 yards and playing downhill, any reasonable tee shot will setup a shot to reach this green in two while many players will be able to reach the green with an iron. The challenge that exists with this hole is avoiding the more than a dozen pot bunkers scattered along the fairway edges and the large collection right of the green. A par five this short and downhill allows you to make a mistake and still recover with a birdie; so be aggressive and get under par! 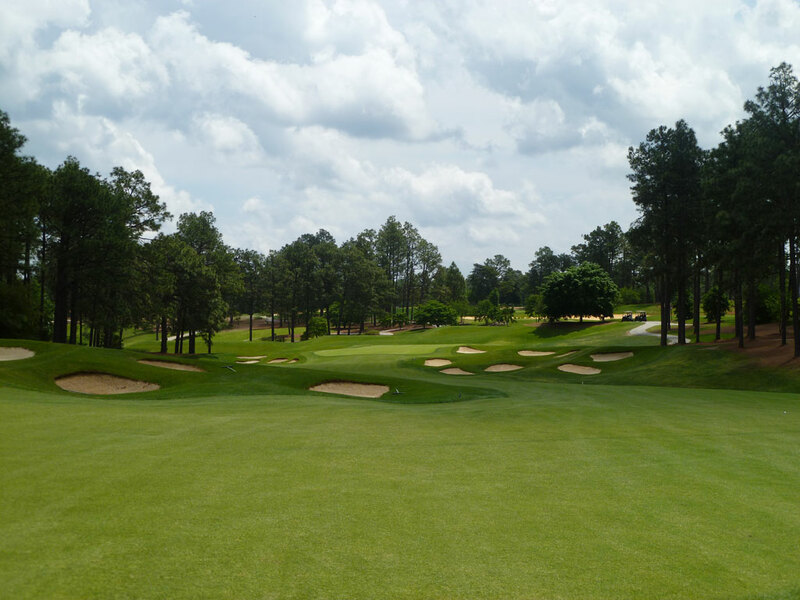 Bogey Beware: 18th Hole – 456 Yard Par 4 – While there is no excuse for not being warmed up heading into the 18th hole, you could site fatigue if you are scrambling for a reason why your ‘A’ game may not show up on the closer. A bunker runs the entire length of the hole by starting on the left side and eventually cutting across the fairway and finishing right of the green. The shape of the hole calls for a draw off the tee and the elevated green is protected by three devious pot bunkers on the left. 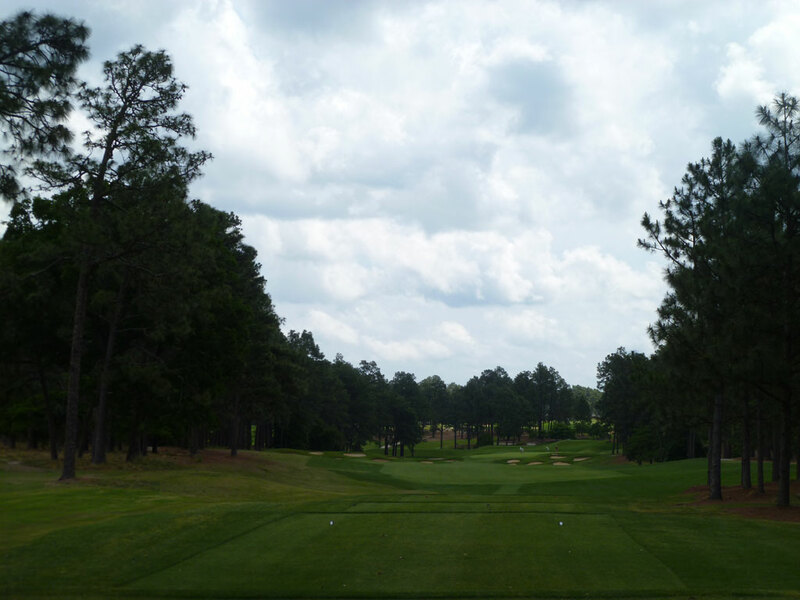 Like Pinehurst No.2, Pinehurst No.4 is going to test you all the way through the last shot on the course.